I am currently attempting to understand Islam, and part of that journey includes comparing it to both Judaism and Christianity. One way to understand their similarities is in how they view the centrality of Land, Language, and Law. Islam probably values land as more sacred than the other two Abrahamic faiths. 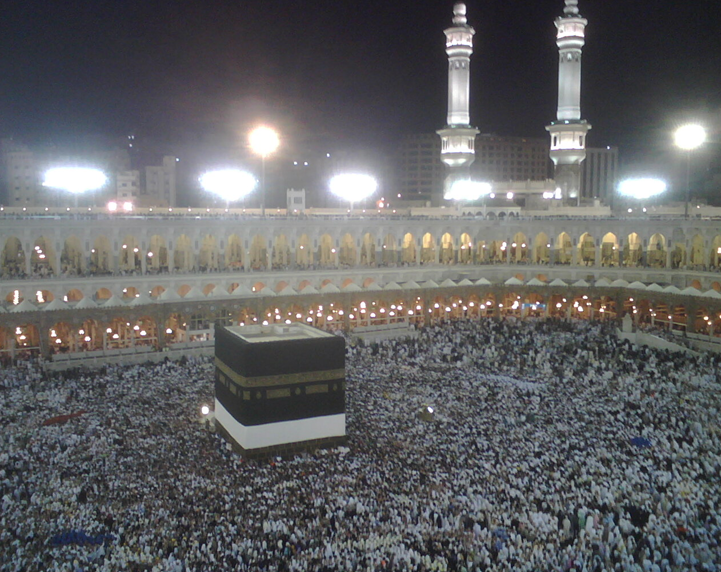 Mecca, which has never been conquered by a foreign power, plays a central role in Islam. Not only are adherents obligated to pray five times a day facing Mecca (no matter where they are in the world), but they are expected to make a pilgrimmage (Haj) to Mecca at least once in their lifetimes. Christians arguably place the least amount of importance on land, though they do enjoy visiting the many ‘holy sites’ around the world, especially the places where Jesus walked. To some extent, Catholics value pilgrimage to Rome, but it’s not central to the faith. Again, Islam places the most emphasis on language, so much so that Arabic is considered the only valid language in which the Koran must be written and spoken. While translations into other languages do exist, it is not an emphasis in Islam to translate the Koran. 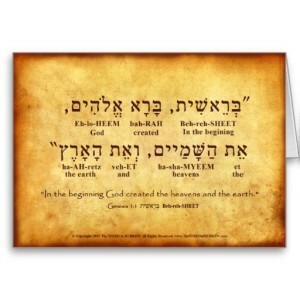 In Judaism, we see a lesser but still significant emphasis on Hebrew – though valid translations of the Old Testament have been encouraged and made, the official language of prayer in Judaism is Hebrew. While all three faiths claim to be religions of the heart, and emphasize love, it is Islam that is most strict about observance of rules as the means of religious perfection, action, and belief. Personal piety and communal worship are highly structured, and the performance of good works are considered an essential part of justification, even though in the end, Allah will judge both the intent and the effort. 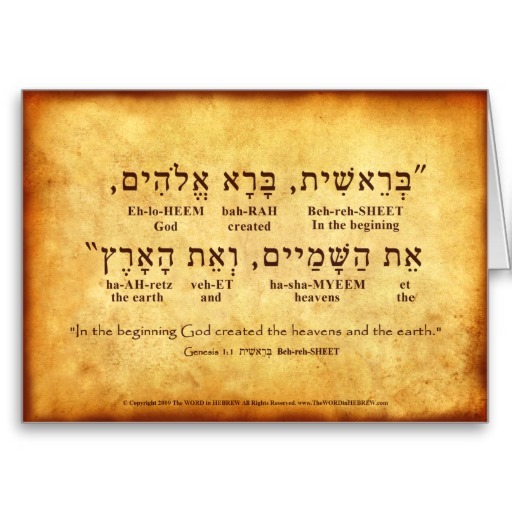 Judaism also emphasizes liturgy and ritual, though arguably not as a form of earning righteousness, but in proving that one is part of the Covenant – that is, proving to God that you believe him by ‘keeping his commandments,’ which include the Laws of Moses. Here too, Christianity sets itself apart in that it emphasizes non-work, but grace and righteousness as a gift from God, not something to be earned (Ephesians 2:8-9). 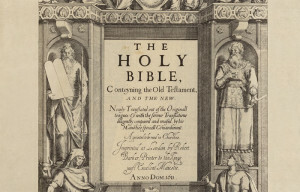 In fact, the Protestant movement itself was a reaction to the ritualization and works-rightenousness of Catholic teachings, and were claimed to be unbiblical and therefore NOT Christian at all, hence the Five Solas of the Reformation, which included sola gratia, by grace alone. Islam is closer to Judaism than Christianity in practice, even though they acknowledge Jesus as a prophet. If Christianity was a step FORWARD in revelation, Islam can be viewed as a step backwards, away from grace and back towards obedience to the law. 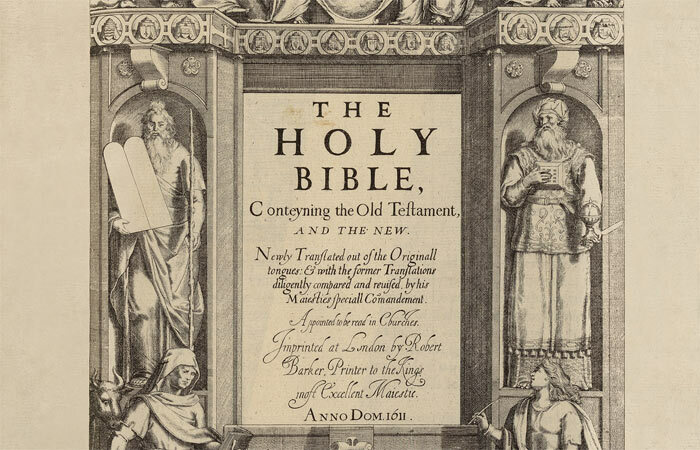 Christianity really is unique among the three Abrahamic faiths, in that its emphasis is NOT on land, language, or law. And that is just another reason why I am a Christian. Booyah.